Part of LD Capital’s extreme approval process includes undergoing an appraisal to find a 5-Year Stabilization Value. We hire top appraisal companies such as HVS or CBRE to appraise the hotels for future value while also considering possible United States economic shortfalls such as a recession. These appraisals must reach a certain standard for a project to be approved for LD Capital’s EB-5 platform. 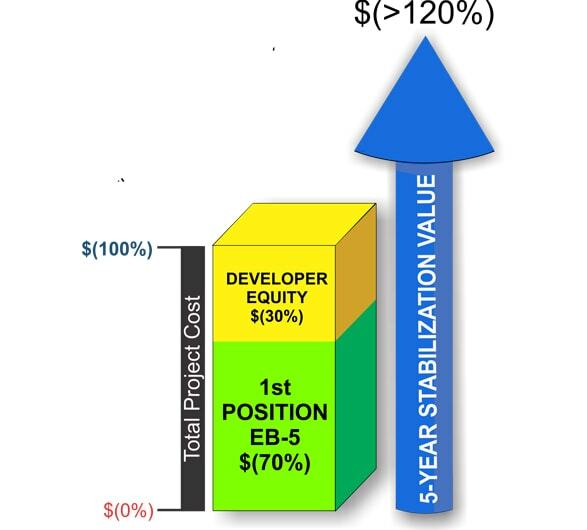 This stabilization value is key to how LD Capital plans on making the return on investment to our clients! Once the all the investors’ I-829 applications are approved and the conditions are removed, we then refinance the developers project through one of our lending platforms that we have been using for more than twenty years with a 100% success rate. 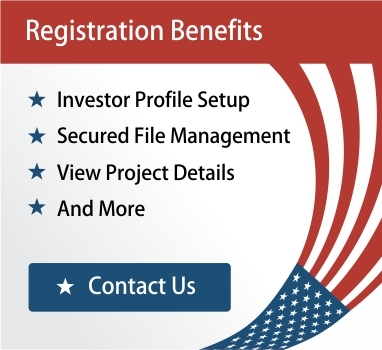 Since the stabilization value is worth more than the original project cost and much more than the total EB-5 investment total, this refinance pays back the EB-5 investors, whom at this point have received their Unconditional Green Card. Now the investors receive their money back as well as the opportunity to apply for full citizenship! 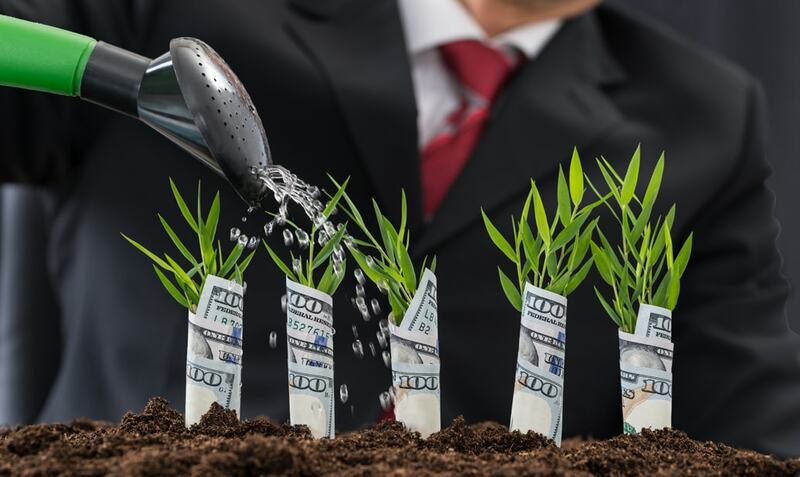 As the developer completes the projectand performs based on the pro forma financials the project value will continue to increase throughout the investment period.